What it is: A health dispensary serving the Karamoja area, Uganda's most neglected; almost inaccessible for half the year. Who it serves: Students from surrounding schools, along with their families and including maternity care. 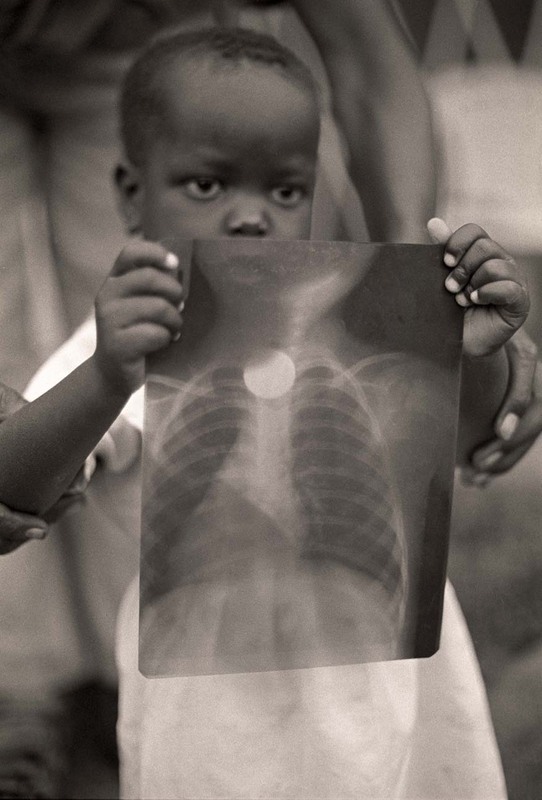 What’s still needed: X-Ray machine: The girl below was driven 3 hours on treacherous roads in order to determine her troubled breathing was due to a swallowed coin. 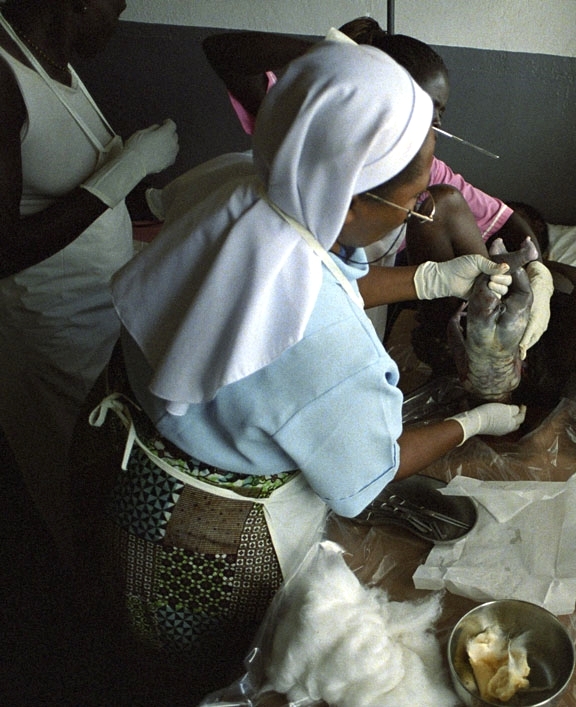 A surgical room is vital and many more medicines.